The Kansas 911 Coordinating Council has partnered with Kansas Chapter of APCO to host the fall conference in Newton, Kansas. 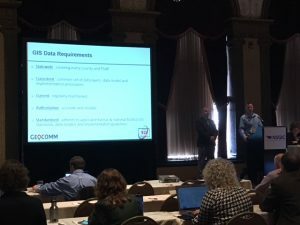 The Kansas 911 Coordinating Council is pleased to announce the availability of Text-to-911 at Kansas PSAPs that are using the statewide call handling system. 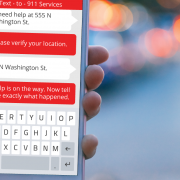 On November 2nd, 2017, 71 Kansas Public Safety Answering Points (PSAPs) utilizing the statewide call handling system now have the ability to receive 911 text messages. 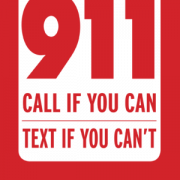 Text-to-911 service will be available for those individuals who cannot safely make a voice call to 911 in an emergency. This will be a valuable service to the deaf and hard of hearing community. 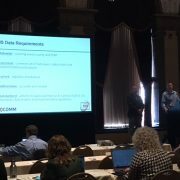 Testing for Text-to-911 has been completed and is available with plans from AT&T, Sprint, T-Mobile, & Verizon Wireless. If a text is made to 911 where that service is not available, a message will be sent back to the phone advising the customer to make a voice call. • Be prepared to answer any questions that the 911 telecommunicator texts back. 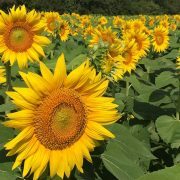 • Use plain language; do not use abbreviations, symbols, emoticons, or photos. 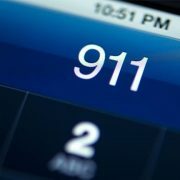 Texting 911 can be done by typing “911” in the field for a phone number. No other numbers need to be used. Texting should be done through your wireless phones text messaging service and not from a third party texting applications. 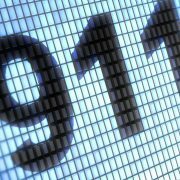 Text-to-911 does require an active telephone service plan with data or it will not work. Remember, the best way to contact 911 is by making a voice call. Please only utilize this service in emergency circumstances where a voice call is not possible or safe. 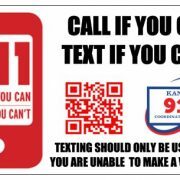 Kansas PSAPs and the Kansas 911 Coordinating Council are excited to offer Text-to-911 service to the citizens of Kansas. Remember: CALL if You Can, TEXT if You Can’t!